Do you need to custom versions of the families? 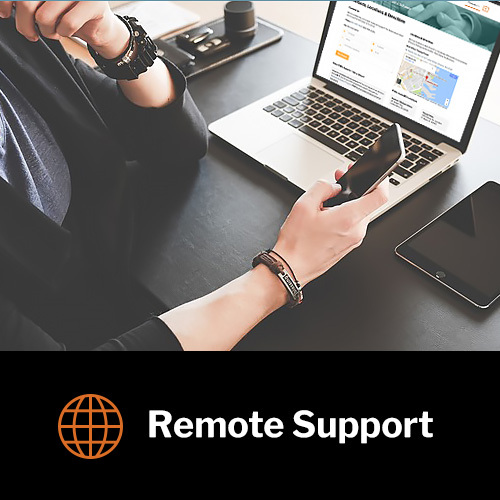 Purchase this myCADD Remote Support 10-hour block and we’ll make the customizations for you. You’ll also save 10% off the price of a single support hour. Additional discounts are available with monthly our support contracts.